Rand has been with Beehive Insurance since July, 2003. 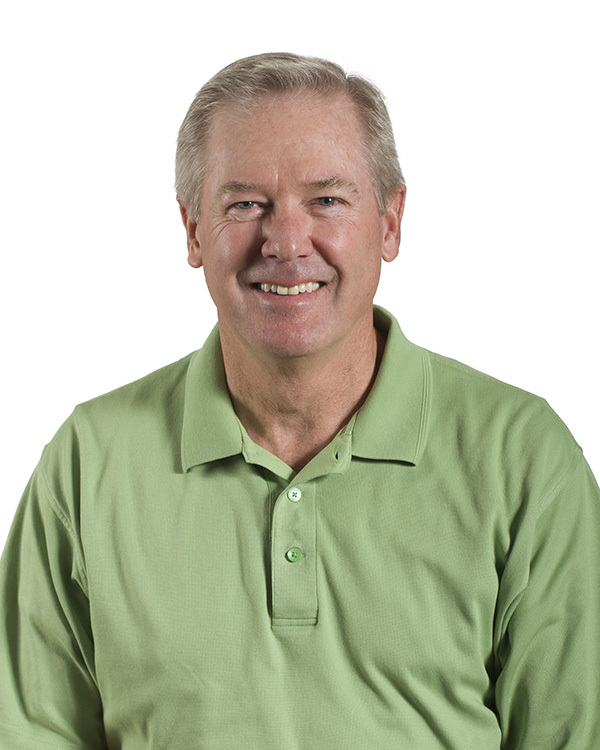 He began his career an insurance agent after graduating college in 1977. His first 23 years were with Affiliated Insurance Agency and following a brief stint from 2000 to 2003 with a large national broker, happily joined Beehive. In January, 2018, Rand was named a Senior Vice President at Beehive. Rand specializes in trucking insurance related coverage and has done so since 1977. He has been doing business with a good number of his customers for over 30 years. He very much enjoys his associations with customers who are also friends. Rand enjoys spending time with his wife and kids. He has four children and 11 grandkids with one on the way. Favorite Exercise: Exercise is mainly road bicycling. Rand has completed several century rides and likes to remind all of his competitive friends that “this is for exercise”. Life Long Dream: Visit where his grandfather grew up in England. The Beatles or Celine Dion: Are you kidding? My favorite song in the 6th grade was “I want to hold your hand”.